FUNraising season is here! 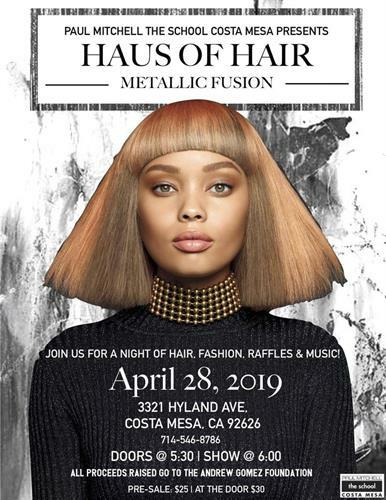 Join us for our exclusive event: Haus of Hair Presents Metallic Fusion! Within the Paul Mitchell network, all 100+ schools participate in our annual FUNraising season in which we raise money to support 9 different charities. 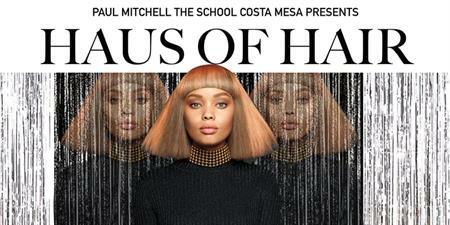 Our biggest event of the season is an exclusive fashion show: Haus of Hair! Experience a night of hair, fashion, and all things metallic!